Killeen Police were contacted on Wednesday, March 4, 2015, by an elderly victim who told officers that a man posed as a worker with the electric company and told her that her electric meter was faulty and needed to be repaired. On Tuesday, March 3, 2015, a man posing as an electric company worker made contact with the elderly victim and told her that he was there to check her meter box. When the victim showed him where it was, he acted as though he was shocked when he touched the meter. He then went on to tell the victim that the meter needed to be repaired and asked for the money to repair it. He received cash and was also given a check made out to a James Heally. The man told the victim that he would be back at 7:00am the next day to repair the meter; he did not return to the residence. When the victim attempted to stop payment on the check, it had already been cashed. Attached you will see the suspect as he is cashing the check at the bank. 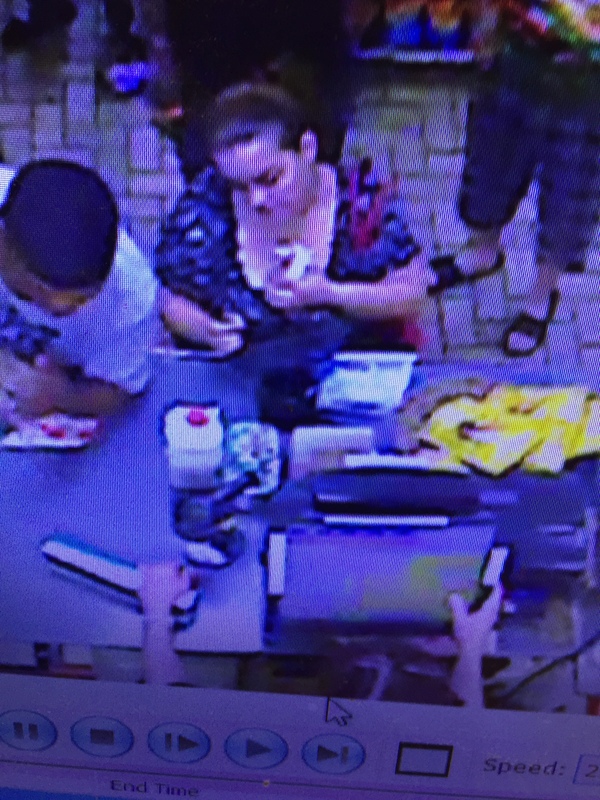 The suspect defrauded the victim out of more than $2,000. 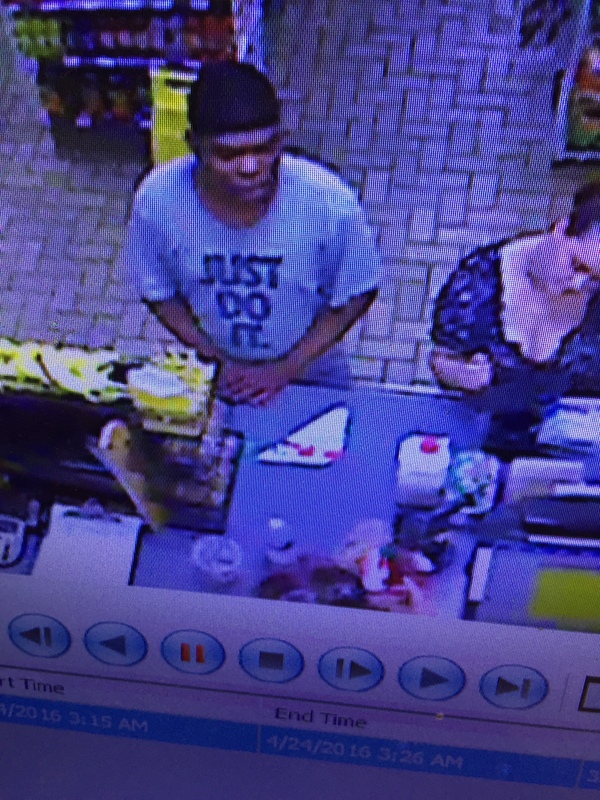 Detectives are asking if anyone can identify this suspect or if anyone knows anything about this incident, to contact Crime Stoppers at 526-TIPS, go online anonymously at www.bellcountycrimestoppers.com, or text BELLCO anonymously to 274637 along with the tip. Text HELP to 274637 for help with the tip or text STOP to 274637 to stop the tip. Data rates may apply. All information is anonymous and confidential and if your information leads to the arrest of the suspect responsible for this crime, you could receive a reward up to $1,000 in cash.